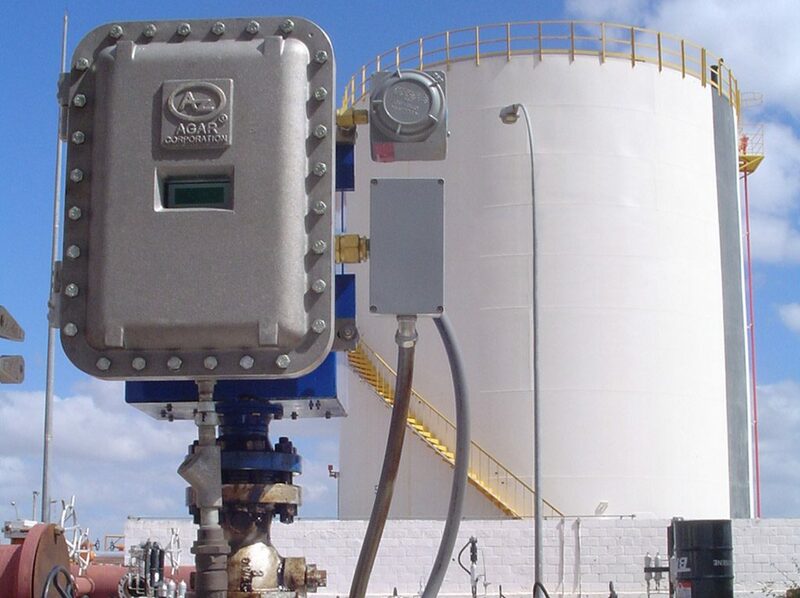 Agar’s OW-200 series is a second-generation design, microwave based liquid/liquid analyzer developed by Agar Corporation after introducing the first 0-100% oil/water meter to the market in 1985. Our current design is the only device in which the accuracy of the measurement is not affected by changes in salinity, density, viscosity, temperature or velocity of the components being analyzed. 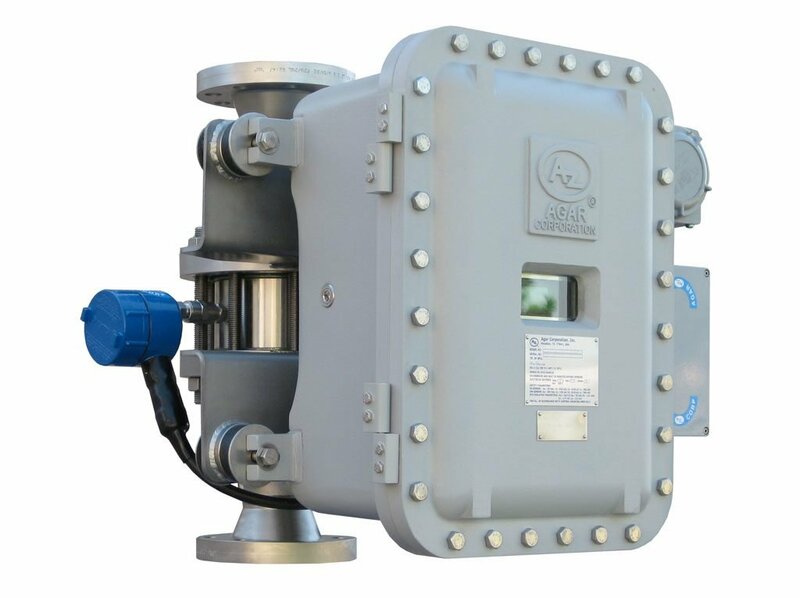 Insertion-type oil/water monitor designed for service in line sizes 6” and above and water cut ranges of 0-100%. This water-cut monitor measures liquid-in-liquid concentrations using microwave absorption technology. Designed for service in line sizes up to 4” and watercut ranges 0-100%. Using microwave technology to measure liquid-in-liquid concentrations, it measures hydrocarbon/water mixtures over the full range of 0-100%.